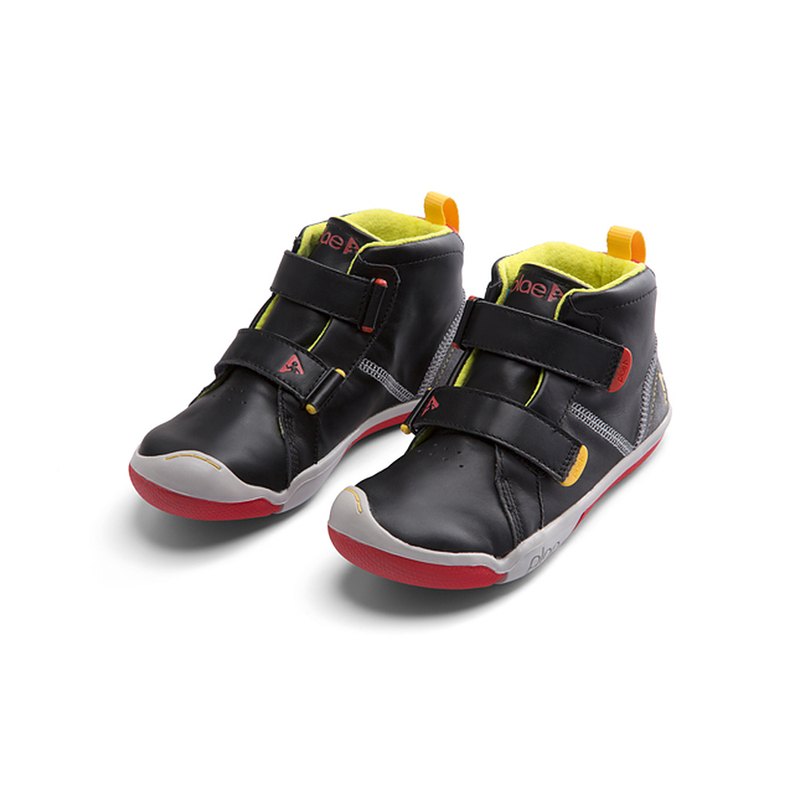 Size and Style Select Size and Style 3 youth - 2 in Stock 2 youth - Last One! 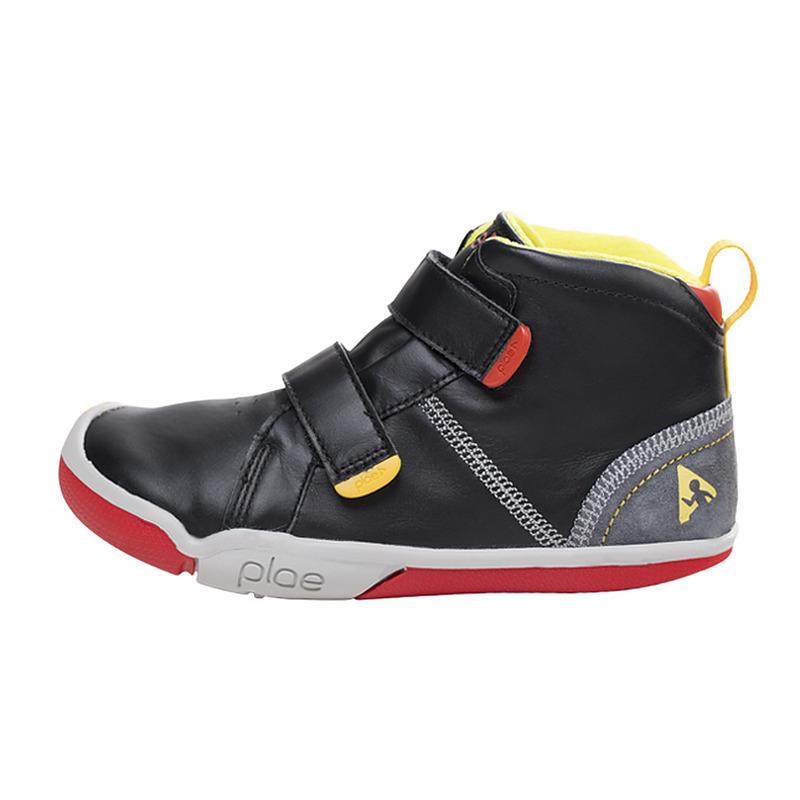 Unfortunately there is only 98 of Max Black (US 1 to 3 youth) left in stock. Currency Converter ($99.95) Convert USD EUR GBP NZD Loading Sorry, there was a probem with the currency conversion. Please try again. 2019-05-20 Shoes of Seddon In stock! Order now! Cool dudes love these boots â€” they look smart but are designed for hard yakka at the playground or on a scooter. Featuring a super-soft leather upper, these bad boys are flexible, light-weight and feature active traction and runner toe caps. Tabs can be removed and replaced. 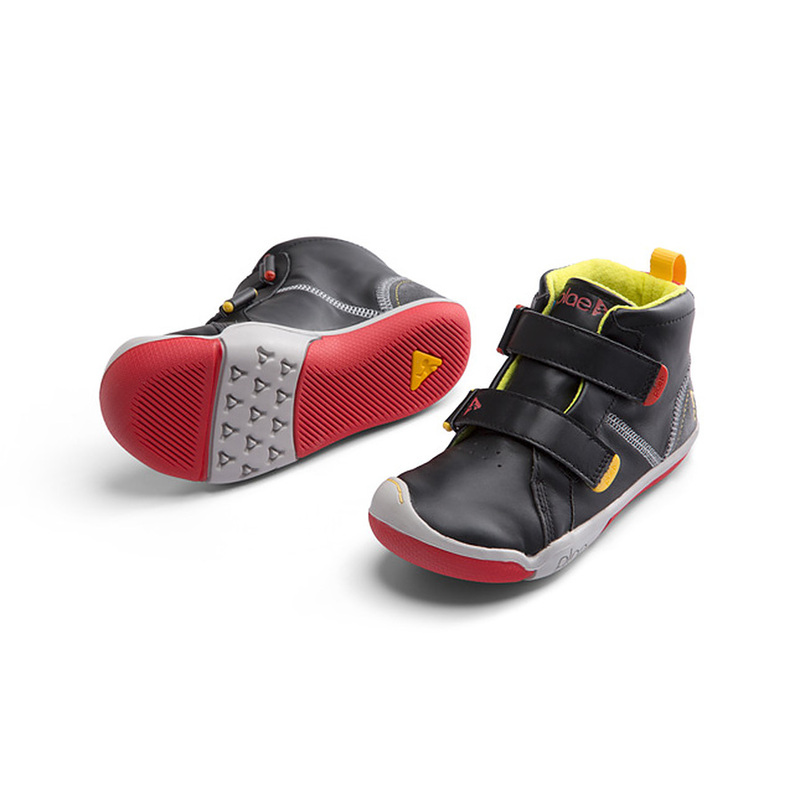 A range of funky styles allows your child to customise their shoes! Replaceable tabs online soon.